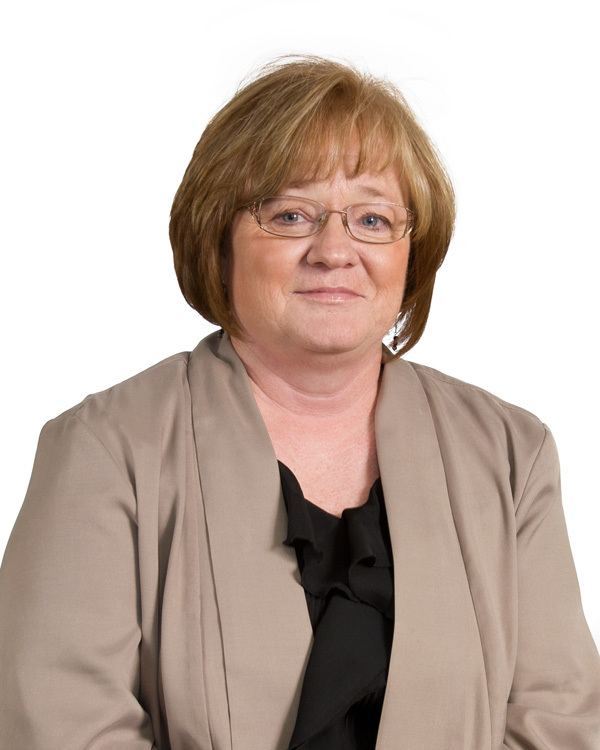 Sandy has been with Beehive Insurance since July 2006. She specializes in personal lines insurance and has been doing it for 39 years. She enjoys the relationships she’s developed with her clients over the years. She has worked both on the company side and agency side and she enjoys the agency side of it better. Sandy has lived in Utah all her life except for 9 months when she moved back to Mississippi with her husband and worked for a small agency. Greatest Accomplishment: 35 years of marriage (and still going) and my two daughters.